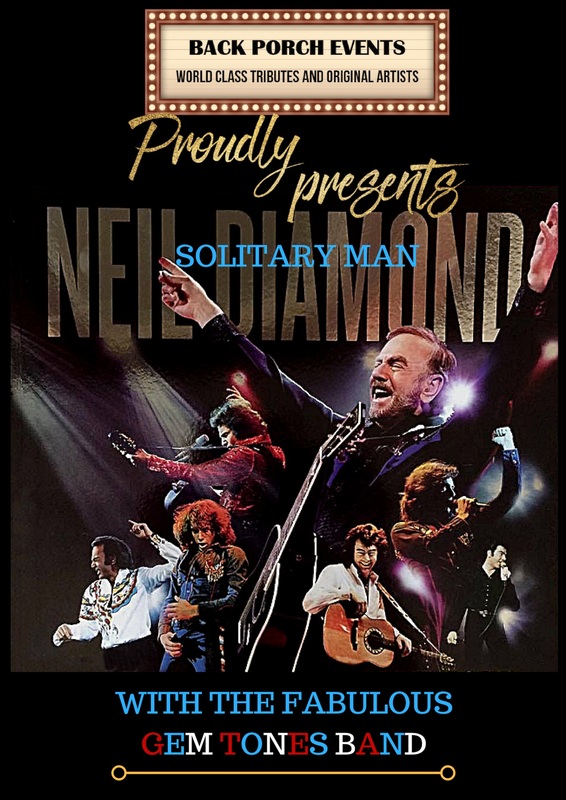 Canadian singer/guitarist Will Chalmers has been performing his tribute to Neil Diamond for over thirteen years and the enduring popularity of Neil Diamond’s music, gives his show universal appeal. Will loves to get the audience clapping and singing along. And his natural resemblance to Neil Diamond, flawless replication of Neil’s singing voice and outstanding stage presence captivates audiences wherever he goes. The response from Neil Diamond fans is an experience to behold. Will is friendly and personable and fans approach him with ease. And he is always happy to greet fans after his performances. Neil Diamond is a living legend and it is with great respect and admiration for him that Will created this tribute. And watching fans leave his shows with smiles on their faces and a song in their hearts clearly shows what a talented, dedicated entertainer Will Chalmers is.